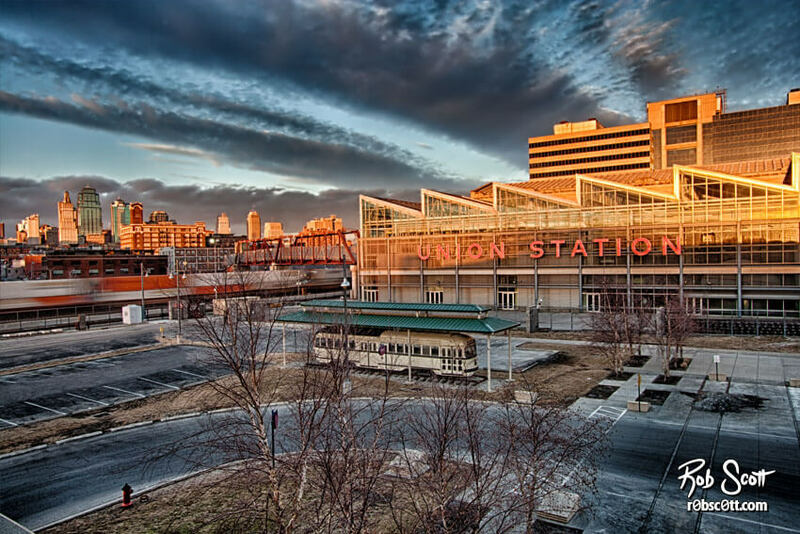 After a flood in 1903 destroyed the original Union Depot, Kansas City and the railroad companies decided to move the station from the West Bottoms to its current location at 25th and Grand. Chicago architect Jarvis Hunt designed the building in a Beaux Arts style on a grand scale, making it the second largest station in the country when it opened. The station has seen its share of ups and downs, including the 1933 “Kansas City Massacre” where FBI officers were gunned down in an attempted prisoner escape. As airline traffic increased in the 1950’s train travel began to decrease, leaving Union Station a shell of itself. By 1985 all passenger service had ceased. The building continued to deteriorate for the better part of the next decade, at which point the city began a $250 million dollar renovation.